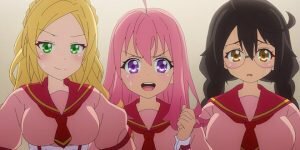 On the official website of the anime adaptation of the smartphone game “Pastel Memories” it was recently announced that the production team of the series decided to remove the second episode from all streaming services as well as from the Japanese Blu-ray release. The first episode will be changed. 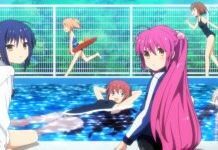 The current version of the first episode of “Pastel Memories” will be replaced by a revised version at various streaming services on March 26th, while the second episode will be completely taken off the net on that day, as it has not been released for revision. In addition, the Japanese disc release was reduced from three volumes to one complete box. Since Japan has no exceptions for parodies in copyright law, the distribution of unauthorized parodies to copyrighted works is against the law and therefore illegal. The first episode of the series “Mr. Osomatsu” had to be removed some time ago because of similar reasons. 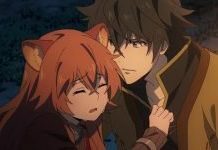 In this country Anime on Demand shows the series, which is produced in Studio project No.9 under the direction of Yasuyuki Shinozaki, in simulcast. The VoD provider has already removed the second episode.